Want to get you cash back fast? 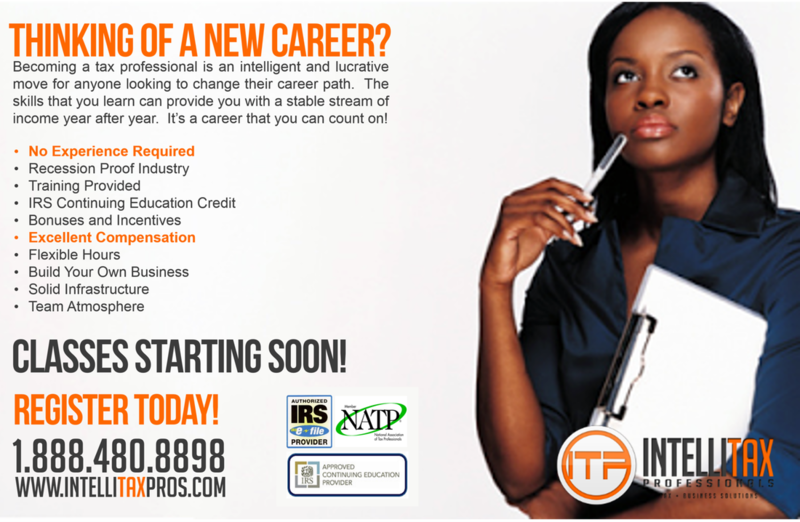 Don’t want to wait for a paper check to come to you? 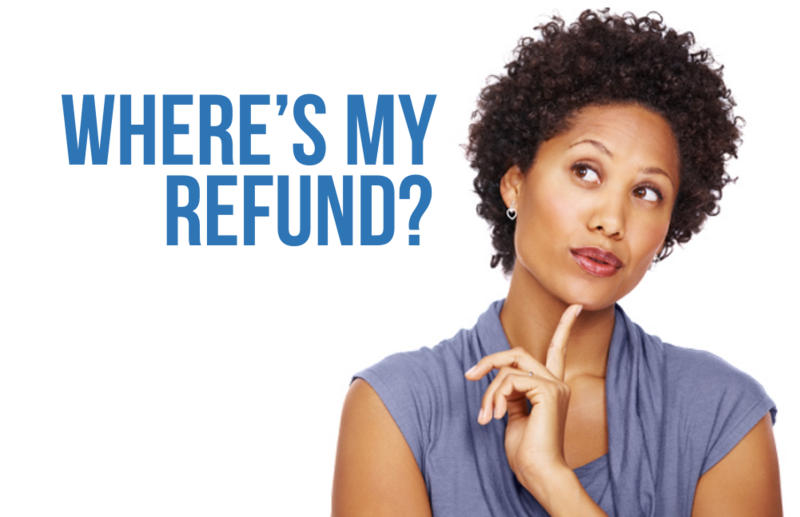 Let us MAXIMIZE your return and get you the largest refund you deserve in the fastest time possible! We care about our customers and provide responsive and reliable service. Our team of experienced tax professionals are here to serve you! Tired of being quoted one fee only to have it be something different when you get your refund? 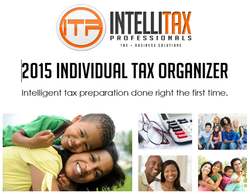 IntelliTAX Professionals gives you all the details upfront. No drama. No surprises. “Last year I spent the weekend working on my taxes and was still not sure if I did it right. This year I was in and out of Karen's office in about 30 minutes! And I got more money back!” ~London F.
"My experience with IntelliTax Professionals was awesome. My preparer was knowledgeable, courteous, and surprisingly quick. I will willing share my experience with all my friends. I will be using my tax professional next year." ~Earl T.